Come along and hear some creepy tales around the “campfire” and maybe make up some of your own! Ages 6 to 12 years. Places are limited so please book to reserve your child’s place. 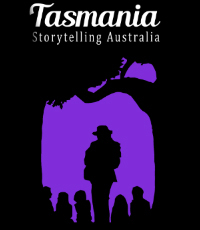 Stories told and facilitated by the Tassie Tellers.